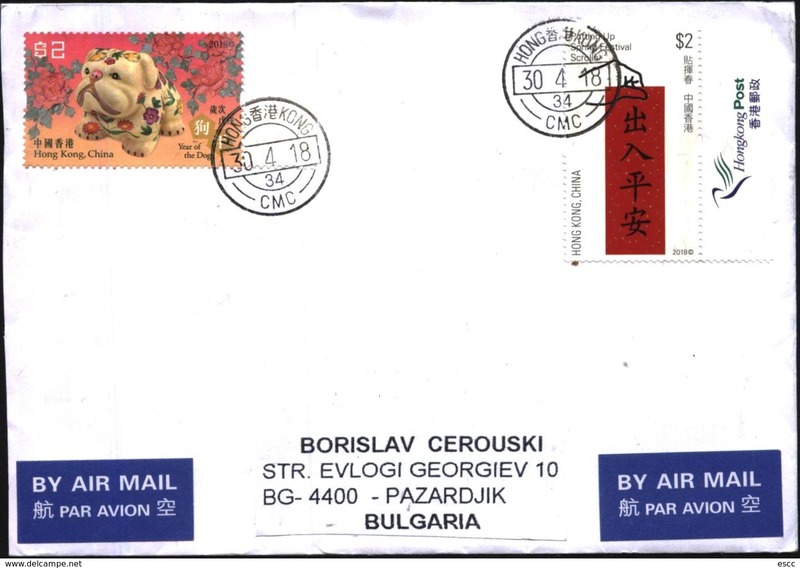 - Mailed cover with stamps Year of the Dog, Festival 2018 from Hong Kong to Bulgaria. Combined Handling + shipping (delivery) for each additional item + 0,20 Euro. 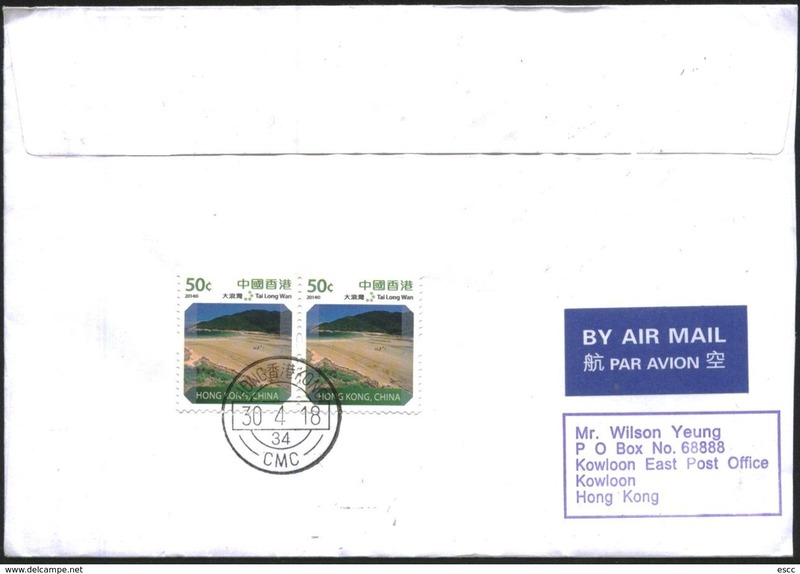 Purhases worth more that 50 Euros are send only by registered mail (letter). Payment the items from North Korea, Cuba, Iran, Sudan and Somalia only by Skrill.